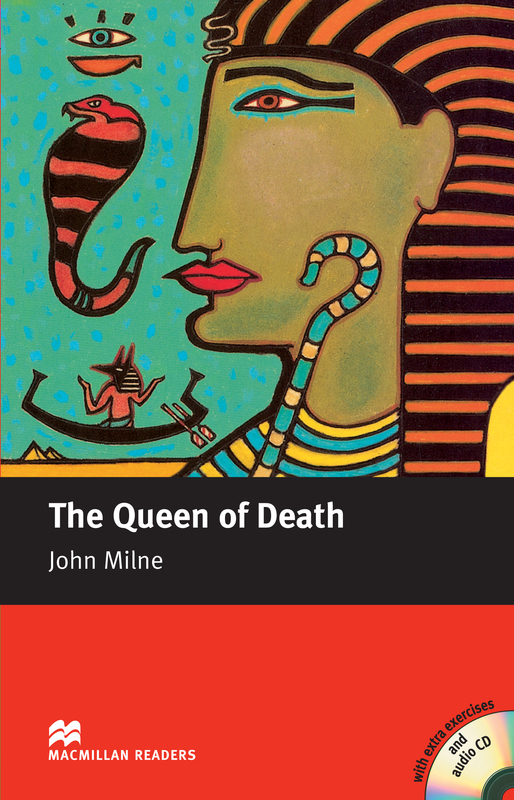 The Queen of Death is an adapted Intermediate level reader written by John Milne. This is a detective story about a missing archaeologist and his knowledge of the secret tomb of Queen Axarte. Chief detective Salahadin is on the case and suspects the missing archaeologist to be working with a ruthless gang. Includes an Audio CD.